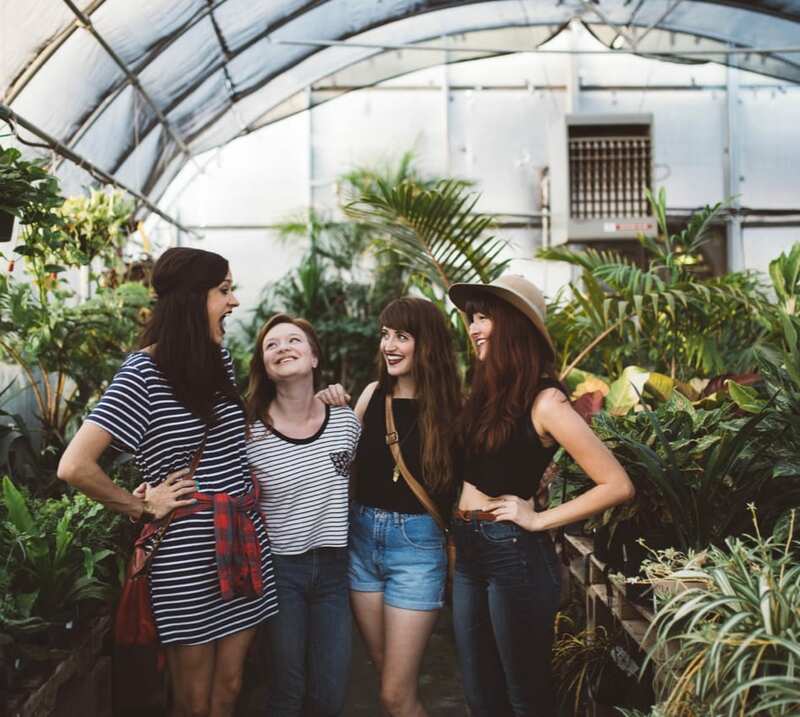 The Laura's House Guild is a resource of dedicated individuals from the community committed to supporting the families and clients benefiting from the programs and services of Laura's House. 2. To recruit volunteers into service and to directly support the families of Laura's House with special events, activities, and opportunities. 3. To support Laura's House financially with one signature event annually thus ensuring the programs and services of Laura's House continue to be available for those in need. 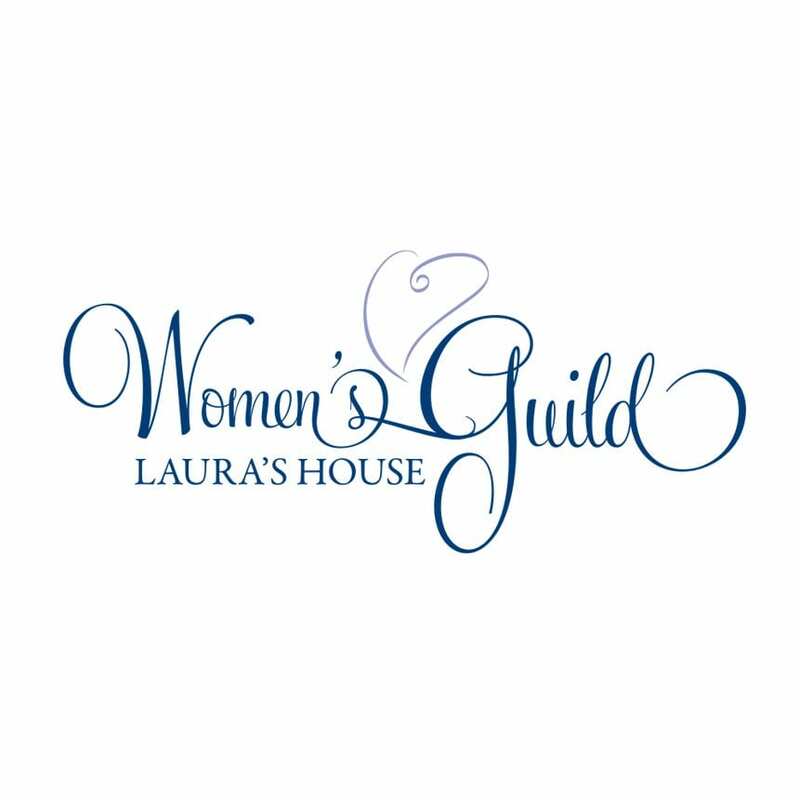 The Laura's House Guild is a group of women volunteers with the unique privlege of working with the families affected by domestic violence. When the families enter Laura's House, they are in crisis mode. We add a little fun and normality to their lives, providing the families in the Emergency Shelter and the Transitional Living Center with birthday parties and holiday celebrations. The smiles on the faces of the Moms and children are so rewarding! Please donate today and make this a reality!